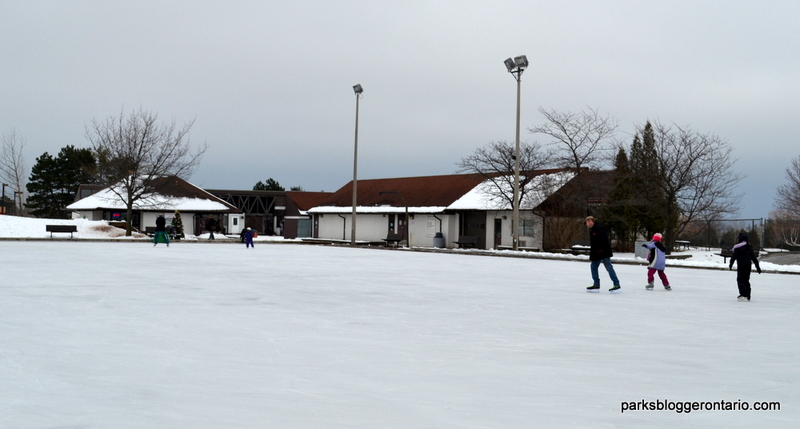 A while ago I was researching good ice skating rinks near GTA and I came across one at Bronte Creek Provincial Park, Oakville. I decided to check it out this weekend, as this Saturday (14th Dec 2014) was the first day of its operation for the season. 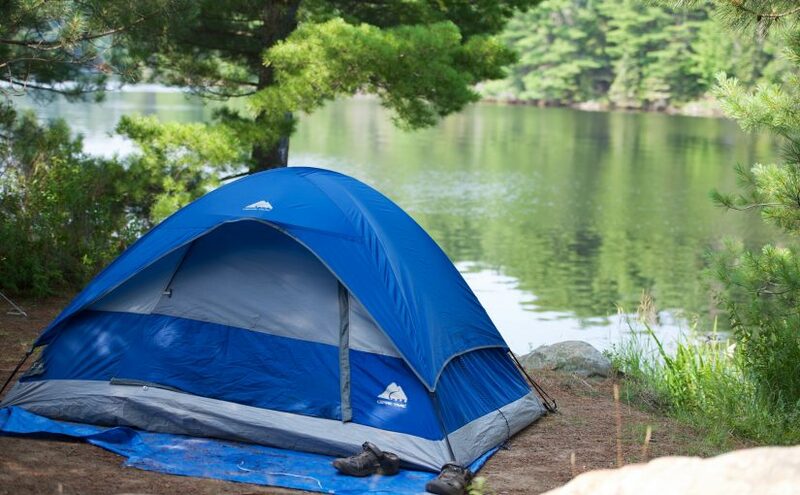 I must say it was a wonderful experience as I got to enjoy a calm, peaceful weekend day and an escape from the city buzz without having too drive far from home. 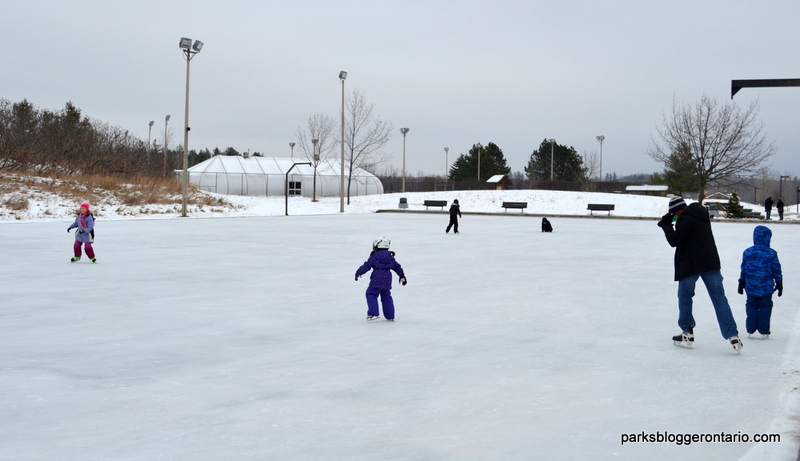 The skating rink was quite spacious and well maintained. Best of all, it was less crowded. unlike the harbor front center or Nathan Philips center ice rinks. 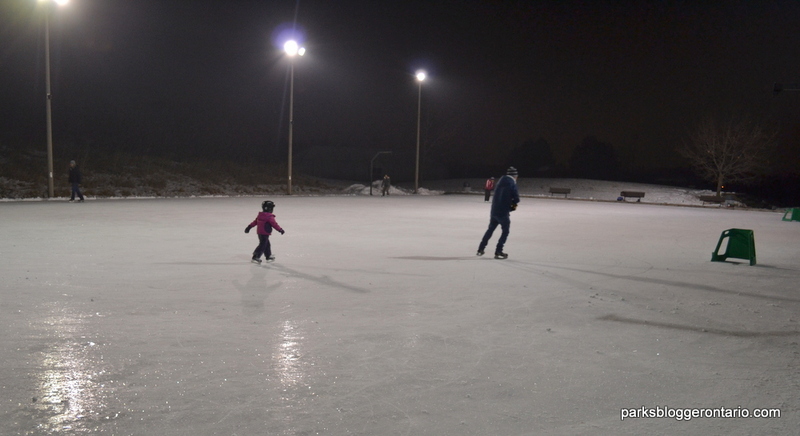 For Downtown Toronto residents Bronte Creek skating rink is definitely worth the short drive on a weekend evening.